When and How Much Will I Earn for My Live Performances? You can submit your set lists through your Songtrust account! When you get paid depends on when you submit your performance, and how the submission date lines up with your affiliated PRO’s distribution cycle. Generally payments will be received 6-9 months following your performance. The amount of royalties earned will vary depending on the venue. Venues with larger capacity pay a higher license fee so those shows will earn you more royalties than shows at a venue with a smaller capacity. If the distribution date in which you expected payment has passed and you have not received your performance royalties from concerts you have submitted, don’t worry. There are a few reasons why this might be the case. First and foremost, always make sure your songs are registered correctly. This could be the difference between your songs earning or not earning royalties. Also, make sure you submit your performance information accurately. 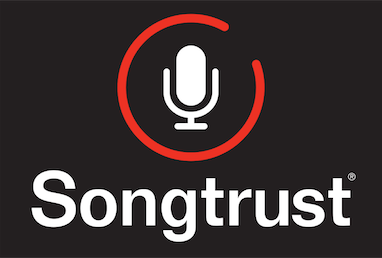 Songtrust will not be able to provide you information about the status of your setlist submission or its payment, as these public performance royalties will be paid out to you directly by your PRO. Please contact your Performing Rights Organization for any questions you have.